Beehive Removal and Repair LLC is a bee removal company based in Arizona. Aside from beehive removal, we are passionate about customer satisfaction. We offer various beehive removal services that include locating the source of your Africanized bee problem, removal of the bees, locating the actual hive, removal of the beehive, wasp nest, honey, wax comb, larva, bee repellent treatments, bee control services, general pest control, green technology pest control and removal and repair of contaminated construction materials. We also provide complete repair services in a timely fashion. Years of experience have made us masters in beehive removal services. We are locally owned, and we offer our services valley wide. 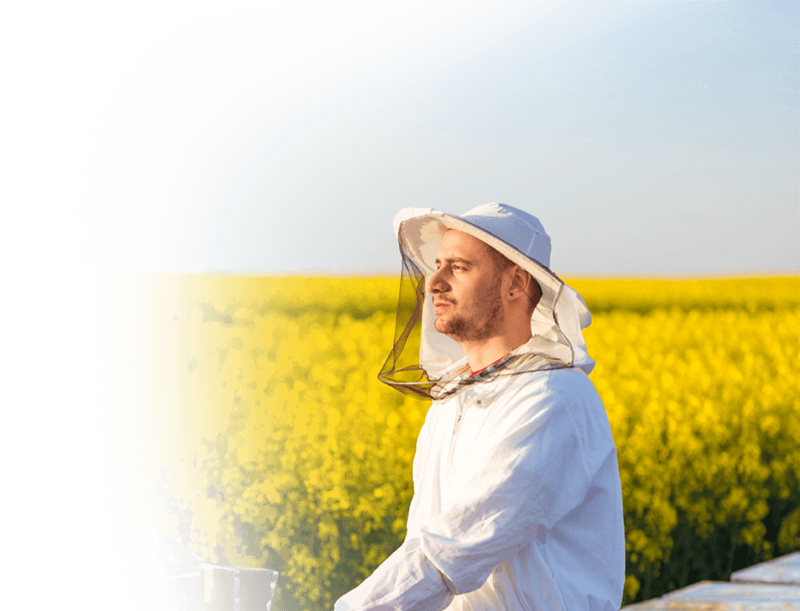 You can rest assured that our master technicians will remove the beehive safely and effectively. 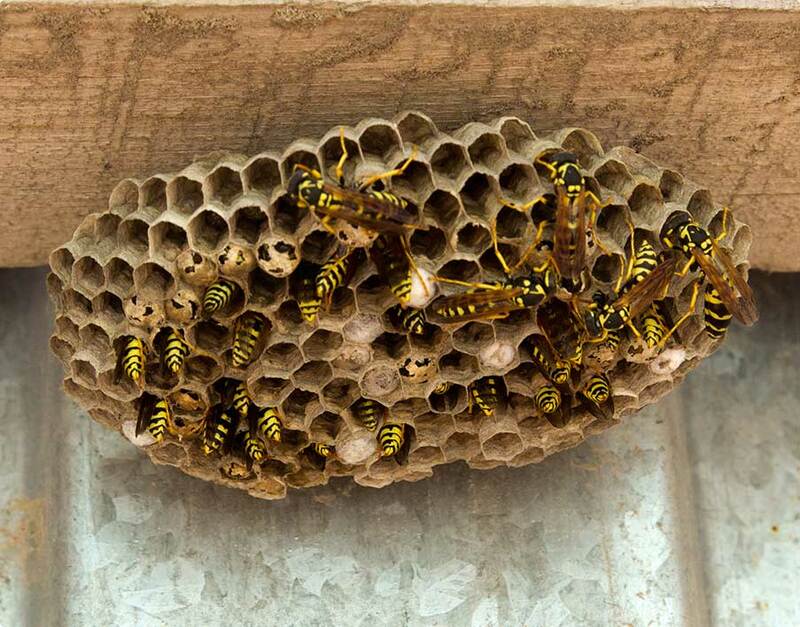 No one knows bees as we do so you can count on us to get rid of your bee or wasp infestation problem once and for all. Our employees are highly trained experts with a strong work ethic. We have a great team of experts who have been in the beehive removal field for years. Our trained experts have learned all ins and outs of the business and are well equipped with the necessary equipment to engage in whatever scenario that may arise. We offer high-quality services at very affordable prices compared to the competition.